Have you completed your Competent Crew, Day Skipper Theory and Practical courses, and would now like to move onto the next level of Training? 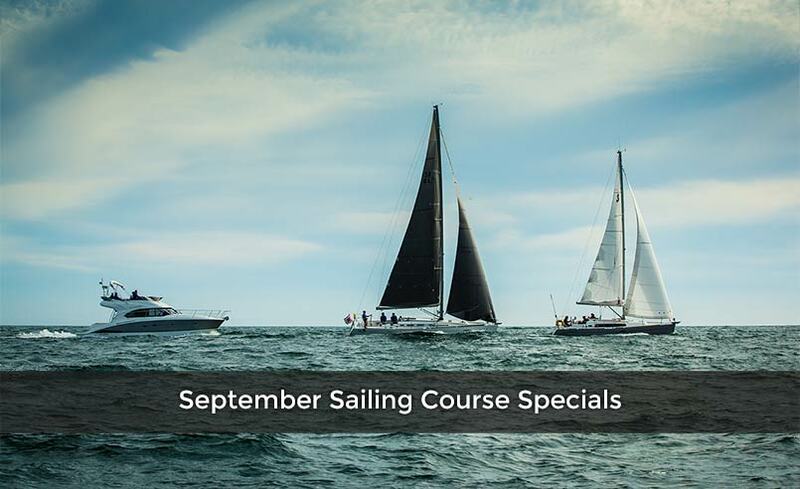 For the month of September, we are offering a Coastal Skipper Theory/Practical Sail Course at a reduced cost of R20 241.00. 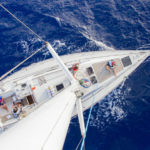 This price includes the classroom module for 6 days and the 7 day practical Sailing course, where you will earn your skippered passages and practical sail training. 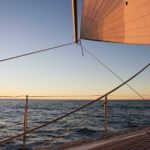 Have you got limited time, but no sailing experience yet, but would like to start working in the Industry? 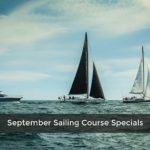 For the month of September we are offering a Day Skipper Theory/Competent Crew/Day Skipper Practical and RYA SRC online combo course. This is one way of earning 4 qualifications over a period of 10 days. This is a one-time special of R19133,00. As our courses run consecutively, this is the ideal opportunity to move onto the next level of training, Coastal Skipper. 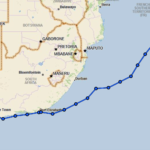 We are also offering a Coastal Theory/Coastal Practical Sail course at a cost of R20 241.00. If you do both combo courses, over a period of 4 weeks you will have gained 6 qualifications and earn yourself a position in the Industry. 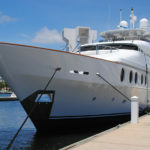 If you would like to earn your Yachtmaster Motor Cruiser Certificate of Competence, and have completed your Day Skipper Theory module, have earned the 2500 NM on a Motor Cruiser, this is the ideal opportunity to earn your qualification during our September Coastal Skipper Theory/Motor Cruiser combo course. Cost: R22 771.00. The course consists of 6 day theory in the classroom, and a 4 day prep and exam. If you have your 2500NM on a Motor Cruiser, but have completed no theory courses, you could make use of our Fastrack Yachtmaster Day Skipper/Coastal Skipper Combination Online course plus a Motor Cruiser Prep and Exam at a cost of R25 375.00. This combo option is valid until the end of September 2018. There are limited spots available for each of these courses. For more info and bookings, contact info@oceansailing.co.za or +27 (021) 425 7837.